New vehicle pricing includes all offers and incentives. Tax, Title and Tags not included in vehicle prices shown and must be paid by the purchaser. While great effort is made to ensure the accuracy of the information on this site, errors do occur so please verify information with a customer service rep. 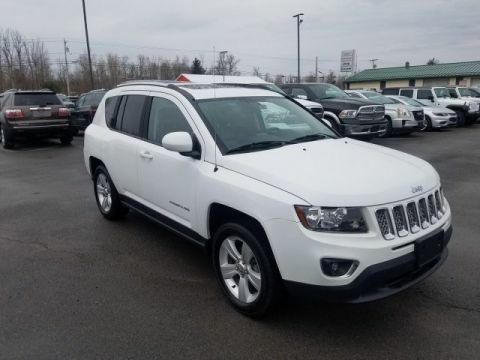 This is easily done by calling us at ​315-565-0599 or by visiting us at the dealership. 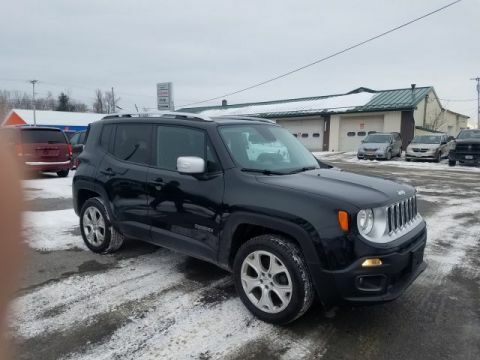 Team Blevins is a New and Used auto dealership located in Northern New York. 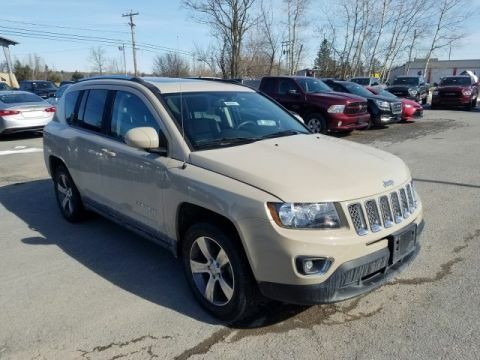 We offer a large selection of new Dodge, Chrysler, Jeep, and Ram vehicles, such as the Ram 1500, Ram 2500, Jeep Cherokee, Dodge Grand Caravan or Chrysler Pacifica, as well as quality pre-owned vehicles of every make and model. Located on the edge of St. Lawrence County in Gouverneur, we are a short drive from Watertown, Fort Drum, Ogdensburg, and Canton NY. Since 1969, the Blevins Family has been selling safe and reliable vehicles while offering only the best level of customer service. Our goal is 100% customer satisfaction and we strive to do all we can to earn your business for life. There is really no other reason to shop elsewhere, as we promise to provide a stress-free buying experience and the service you deserve beyond the sale. 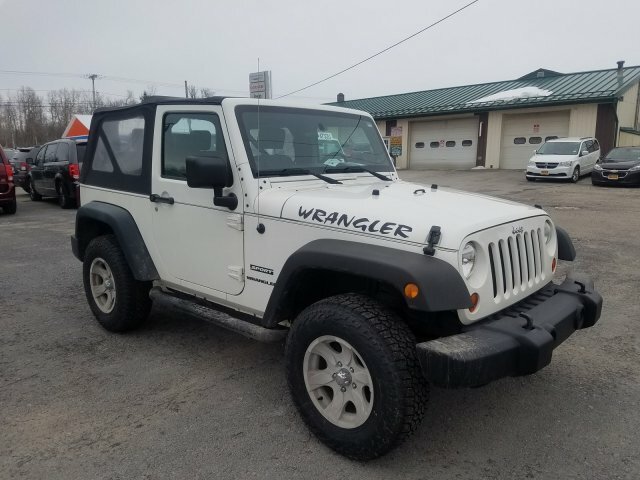 If you do not see the vehicle you are looking for on our lot or website, let us know, we will search high and low to find the right vehicle for you.